A haven for those looking out to relax and pamper themselves, the CHINGRI Salon & Spa in Ramamurthi Nagar is just the place to head to. Offering a range of beauty and wellness services in an ambience that is relaxing and comforting, CHINGRI makes itself a preferred choice among those who seek quality and perfection in all services. Get a head to toe makeover here or just stop by for an inch-by-inch relaxation session. 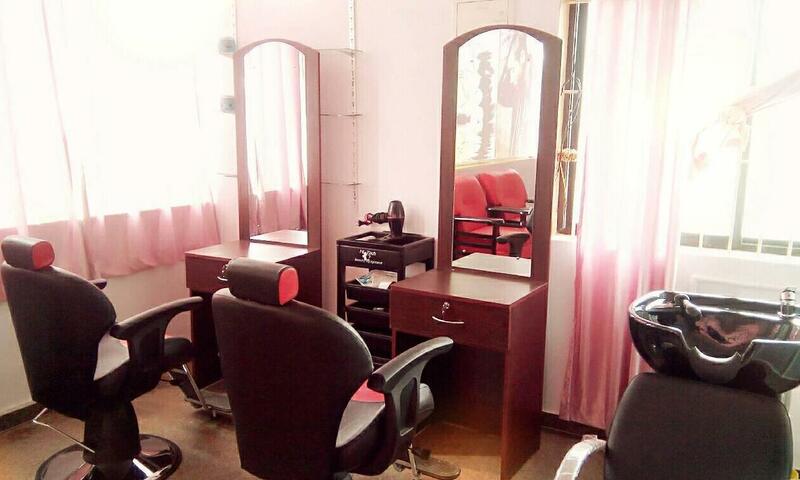 Feel nourished, nurtured and pampered as the experts render quality services here at CHINGRI Salon & Spa.